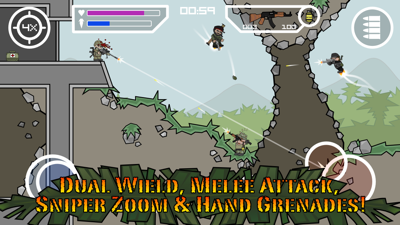 Combat an intense battle at the arena with the Doodle Army. Last one standing wins the game. 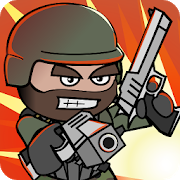 Play Mini Militia on your Android or iOS device. Requires minimum Android 4.1 and iOS 6.0 or later. 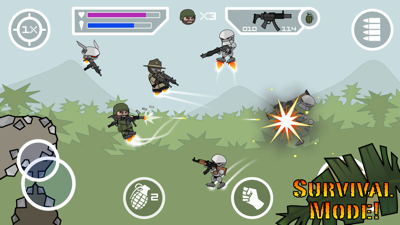 Survival mode: Train with Sarge to prepare for the battle. 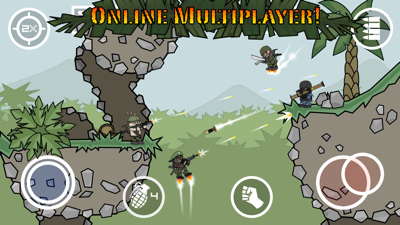 Multiplayer Mode: Play with 6 players online via Game Center or with 12 on LAN via Bluetooth or WiFi. Rocket boots for extended vertical moment. Dual wield with hand guns. 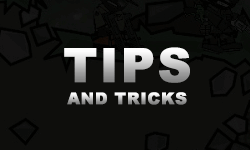 Boost health, ammo, accuracy from store. 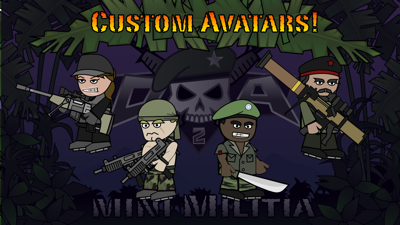 Upgrades: Pro Pack unlocks Rocket Launcher, Sniper Rifle, Machete, Dual Wield and Avatar Skins. 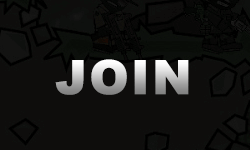 How to join your friends in Multiplayer game in Mini Militia? 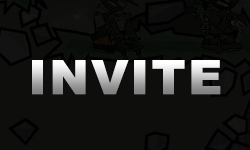 How to invite your friends to a multiplayer game in Mini Militia? 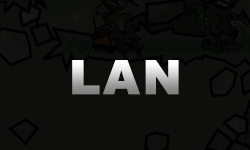 How to play Mini Militia with Friends on LAN? Read more articles and free resources in blog. Disclaimer: We are not affiliated with Appsomniacs LLC or any of its developer(s). This is an unofficial resource website.